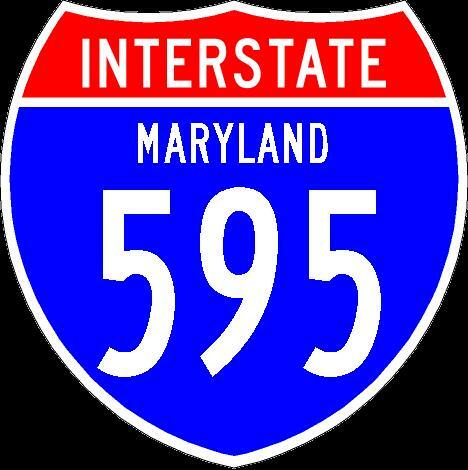 Interstate 595 is an un-signed interstate highway in Southern Maryland. It is the longest un-signed interstate in the United States. 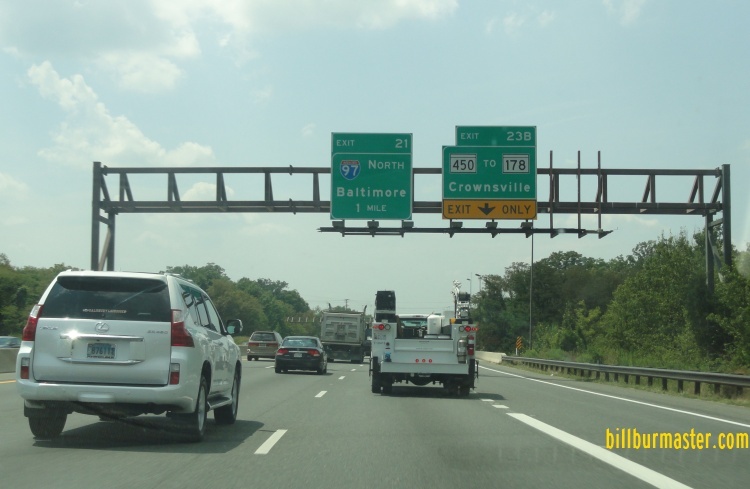 This runs from Maryland State Route 70, near Annapolis, to Interstate 95/495, near New Carrollton. 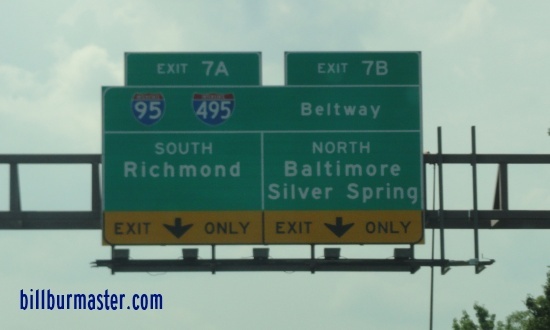 The designation of I-595 was left off of signs to reduce confusion as the highways is always signed as U.S. Rt. 50 and U.S. Rt. 301. 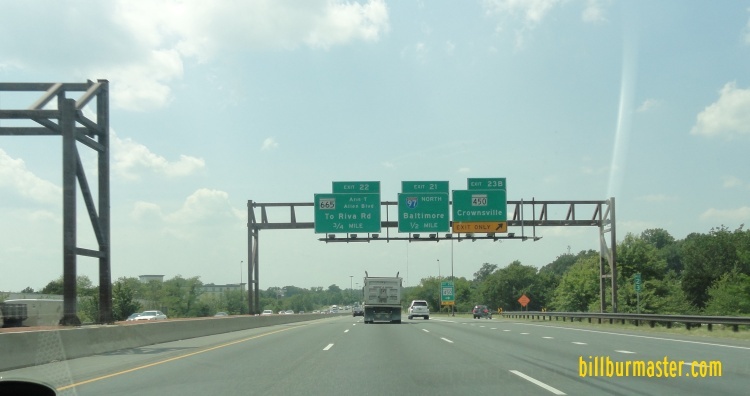 Several overhead signs along the highway leave space I-595 shields as it was to be placed. 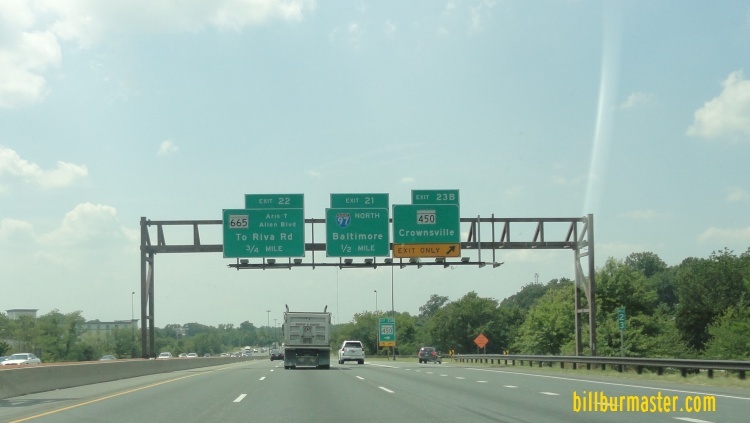 While in Maryland, I-595 is multi-plexed. ...U.S. Rt. 50, from near Annapolis to near New Carrollton. ...U.S. Rt. 301, from near Annapolis to Bowie. 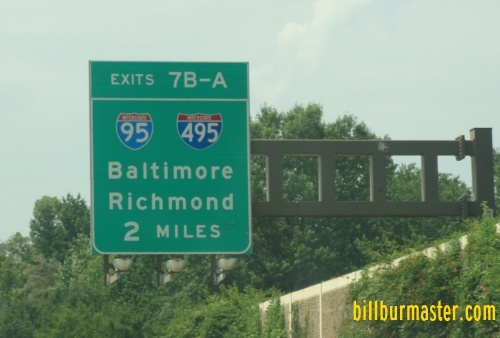 In Maryland, Interstate 595 crosses the following interstates. WB I-595 one mile from I-97. 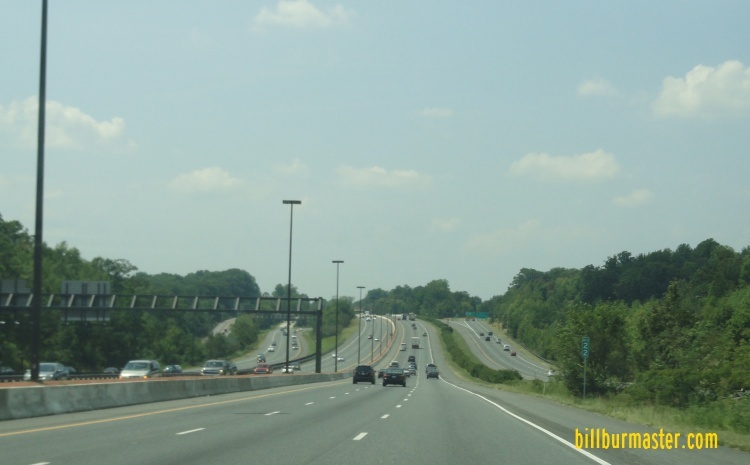 Interstate 95, near New Carrollton. 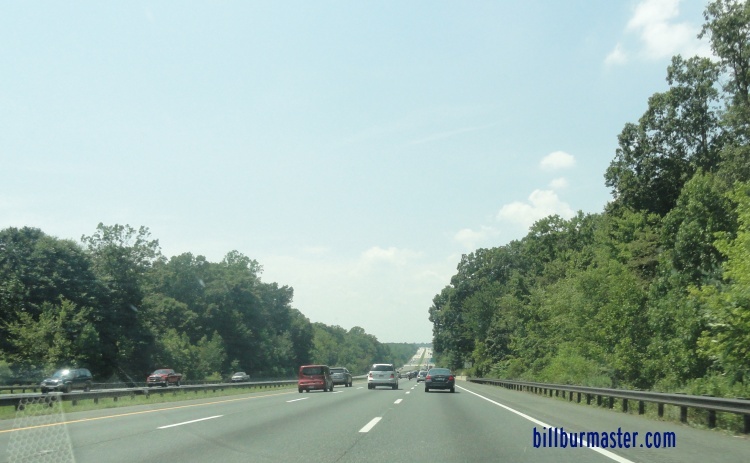 Interstate 495, near New Carrollton. A BGS two miles from I-95/495 on WB I-595/U.S. Rt. 50. 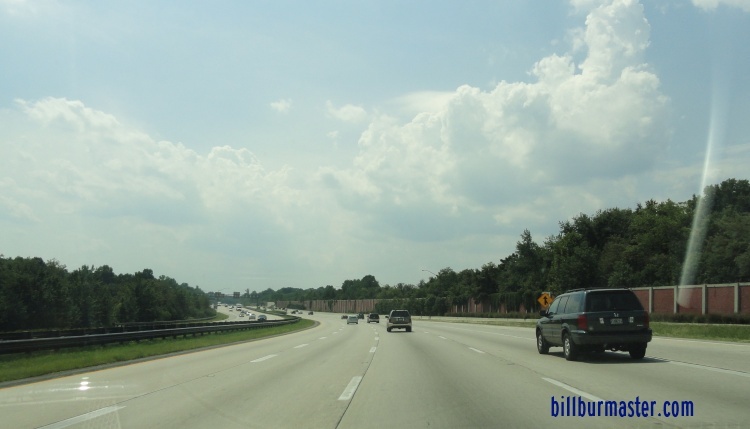 A BGS on WB I-595/U.S. Rt. 50 for I-95/495. 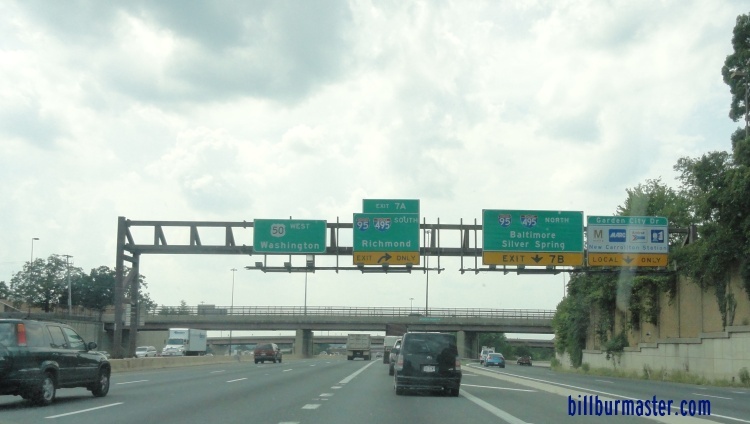 WB I-595/U.S. Rt. 50 at I-95/495. 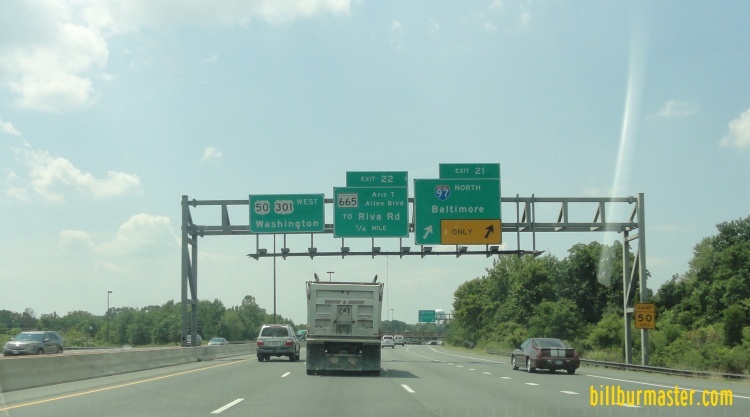 Info on the parent of I-595 in Maryland. 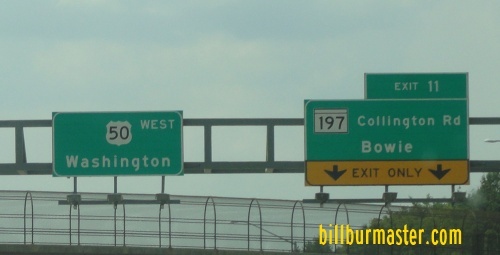 WB I-595/U.S. Rt. 50; SB U.S. Rt. 301 near Annapolis. WB I-595/U.S. Rt. 50; SB U.S. Rt. 301 west of Annapolis. WB I-595/U.S. Rt. 50; SB U.S. Rt. 301 near the Anne Arundel/Prince George's County Line. WB I-595/U.S. Rt. 50 west of MD St Rt 197. 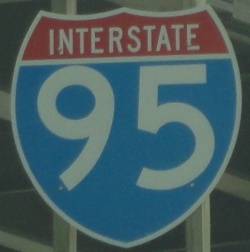 A BGS that has a spacing for an I-595 shield.